It’s Bowl time south of the border. 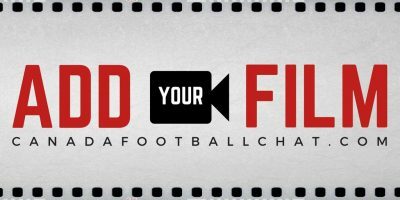 Beginning Saturday December 21st 2013, and running until Monday January 6th Thirty-Five NCAA FBS Bowl Games (5 BCS, 30 Non BCS Bowl) will be played. 35 “Canadians” play for teams that will be playing in 17 of those games. At Boise, Idaho, three Ontario standouts, who are on the Buffalo Bulls roster will be involved in this game against San Diego State. NATEY ADJEI – The 6’0, 180 pound receiver who is a native of Mississauga, Ontario is in his sophomore year with the Bulls. 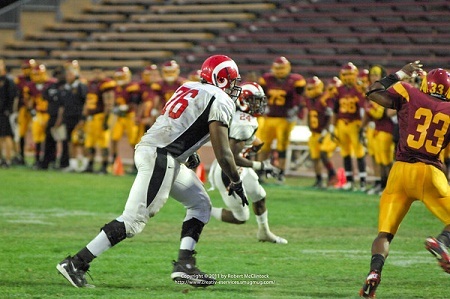 Previous to the Bulls, he played JUCO football for City College of San Francisco. Additionally, he played high school football for St. Joseph Jaguars of the Region of Peel Secondary Schools Athletic Association (ROPSSAA). DILLON GUY – The 6’4, 318 pound offensive lineman who is a native of Hamilton, Ontario is in his junior year with the Bulls. He previously suited up for Ottawa Sooners of the Ontario Football Conference (OFC) in the Canadian Junior Football Conference (CJFL), CEGEP Division 1 team Champlain-Lennoxville Cougars and high school team, Waterdown Bears of the Hamilton Wentworth Intercollegiate Athletic Association (HWIAA). He has also represented Canada on the Team World under-20 squad. 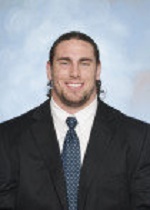 TYLER O’HENLY – The 6’6, 290 pound offensive lineman who is a native of London, Ontario is in his freshman year with the Bulls. Previous to the Bulls, he suited up for Mother Teresa Spartans of the Thames Valley Regional Athletic Association (TVRAA). 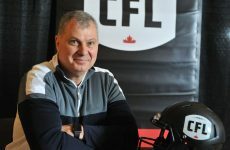 Moreover, he guided the London Jr Mustangs to the Ontario Varsity Football League (OVFL) Championship title in 2012 and Team Ontario West to a bronze medal finish at the 2012 Football Canada Cup in London, Ontario. At Honolulu, Hawaii, a British Columbia standout will be on the Boise State Broncos roster when they tackle Oregon State. 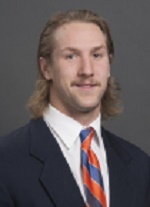 TAYLOR LOFFLER – The 6’3, 212 pound safety who is a native of Kelowna, British Columbia is in his sophomore season with the Broncos. Previous to the NCAA, Loffler enjoyed tremendous success at the high school level with the Kelowna Owls of the British Columbia High School Football Association (BCHSFA) where he was selected as ‘AAA’ Player of the Year in 2010. 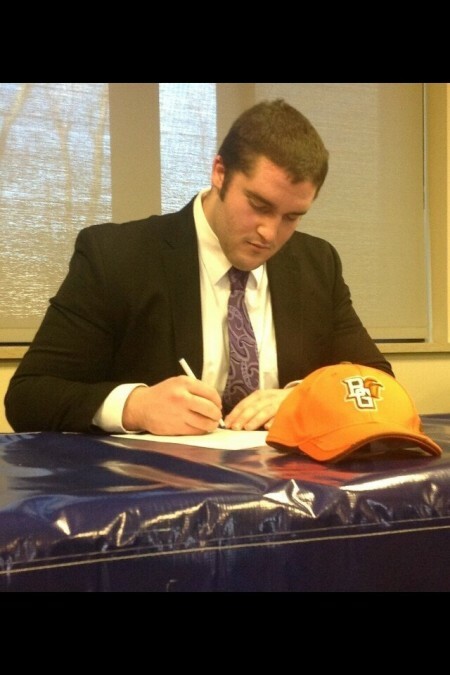 At Michigan, Detroit, one Ontario player will be involved in Bowling Green Falcons battle against Pittsburgh. RYAN HUNTER – The 6’4, 338 pound offensive lineman who is a native of North Bay, Ontario is in his freshman year with the Falcons. Among the teams the Ontario born offensive lineman has played for include Ecole Secondaire Catholique Algonquin, Canisuis Crusaders (Buffalo, New York) and Nipissing Wild of the Ontario Football Conference (OFC). During his career, the Ontario offensive lineman has been honoured for his play on the field. Those honours include Trench Trophy as the best lineman of Western New York, Buffalo News Player of the Year and a selection to the State first all-star team. At San Diego, California, one Ontario player will be on the roster when Utah State Aggies take on Northern Illinois. CONNOR WILLIAMS – The 6’3, 278 pound defensive end who is a native of Kanata, Ontario is in his senior year with the Aggies. He has received Honorable Mention All-WAC (2012) and Academic All-WAC (2010, 2011) honours as well as Phil Steele Second-Team All-Mountain West; College Sports Madness Third-Team All-Mountain West preseason honours. This past May, he was selected in the second round (18th overall) by the Ottawa Redblacks in the 2013 CFL Draft. Previous to the NCAA, he suited up for high school team, Holy Trinity Tornadoes of the National Capital Secondary School Athletic Association (NCSSAA). 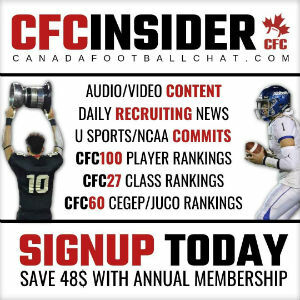 Juwan Brescanin (Mississauga, ON – GAME ARTICLE) – Only his 5th season of football; started playing at prep school in the USA where he went to play basketball. Appeared in all 13 games, starting seven…Third on the team in receptions and receiving yards with 30 receptions for 469 yards this season…Fourth on the team in yards per reception at 15.6…Second on the team in touchdown receptions with five…Led the Huskies with six catches for 71 yards including a touchdown in the MAC Championship game (12-6)….Caught a 10 yard touchdown against Western Michigan (12-26)…Led the Huskies with a career-highs in catches (8) and receiving yards (121) at Toledo (11-20)…Hauled in a career-high 66 yard touchdown pass at UMass (11-2)…Caught a 16-yard touchdown pass in a win over Eastern Michigan (10-26)…Made four receptions for 50 yards in a win at Central Michigan (10-19)…Caught three passes for 51 yards against Akron (10-12)…Tallied one catch for nine yards at Kent State (10-5)…Had his most productive game of the year at Purdue (9-28) tallying four catches for 65 yards and a touchdown, including a 41-yard grab in the second quarter…Had one catch for 10 yards in the season opener at Iowa (8-31). At Bronx, New York, one Manitoba player will be involved in Notre Dame Fighting Irish’s battle against Rutgers. TJ JONES – The 5’11, 195 pound wide receiver who was born in Winnipeg, Manitoba is in his senior year with the Fighting Irish. 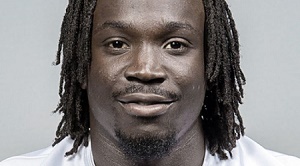 He played high school football for Gainesville Red Elephants in Georgia. ALLEN CHAMPAGNE – Valuable special teams contributor who saw action in all 12 games in 2013 • Had a memorable tackle on punt coverage in the season opener against South Carolina • Appeared in six games in 2012, primarily on special teams • Joined the team as a walk-on in 2011 • Recipient of UNC’s prestigious Morehead-Cain Scholarship • Was team captain and helped lead Upper Canada College to the league championship as a senior • Played both offensive and defensive line • Also played hockey, rugby and lacrosse • Born Allen Anthony Champagne on March 2, 1992 • Son of Genevieve Bedard and Paul Champagne • Exercise and sport science and biology double major. At San Diego, California, one British Columbia player is involved with Arizona Sun Devils who will face Texas Tech. 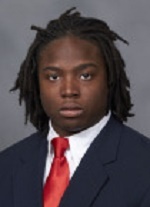 TERRELL DAVIS – The 6’0, 232 pound running back who is a native of Victoria, British Columbia redshirted his freshman season. Previous to the NCAA, Davis suited up for his high school team, Mount Douglas Rams of the British Columbia High School Athletic Association (BCHSFA). 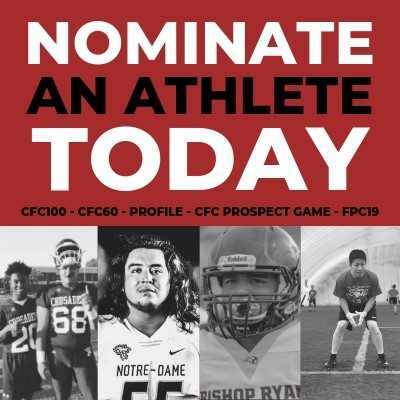 He has been honoured with the MVP for Junior and Varsity AA provincial games, the opportunity to represent BC in the Football Canada Cup, and the award for being British Columbia’s high school football Player of the Year. At San Antonio, Texas, a British Columbia standout will suit up for the Oregon Ducks when the team battles Texas Tech. 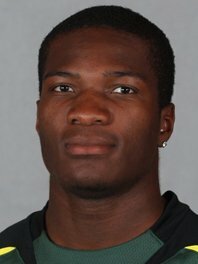 BO LOKOMBO – The 6’3, 229 pound linebacker from Abbotsford, British Columbia is in his senior year with the Ducks. In four games in the 2013 season, he made 20 stops including nine solos. This past May, Lokombo was selected in the third round (21st overall) by the British Columbia Lions in the 2013 CFL Draft. He played high school football for W.J Mouat Hawks of the British Columbia High School Football Association (BCHSFA). 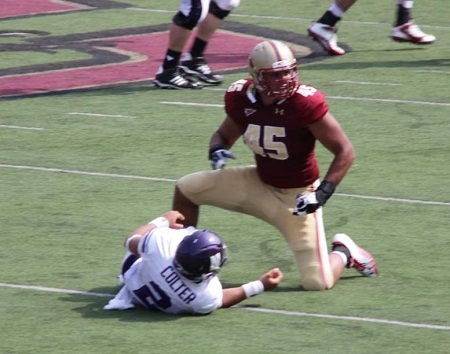 At Shreveport, Louisiana, two Quebec standouts are on the Boston College Eagles roster as the team faces Texas Tech. MEHDI ABDESMAD (INJURED – OUT FOR SEASON) – The 6’7, 278 pound defensive lineman who is a native of Montreal, Quebec is in his junior year with the Eagles. Abdesmad’s season ended prematurely as he tore his left patellar tendon in the team’s loss to Florida State earlier in the season. In four games this season with the Eagles, Abdesmad ranked third on the team for sacks (2.0). Up until his injury, he registered 17 tackles, including 3.5 for a loss. The defensive tackle was a junior with the Eagles.Previous to the Eagles, Abdesmad played with CEGEP Division 1 team, Vieux-Montreal Spartiates. During his time with the Spartiates, Abdesmad was honoured with Division 1 Defensive MVP Award in 2010 as well as an All-Star selection. He led the Spartiates to a 2009 Bol D’Or championship and got the team to the finals in 2010.Abdesmad also represented Canada on international fronts. The Quebec defensive tackle participated in the Team World versus Team USA 2010 game that was held in Fort Lauderdale, Florida. 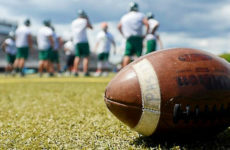 Moreover, Abdesmad led Team Canada to a silver-medal finish at the 2009 International Federation of American Football (IFAF) Junior World Championships in Canton, Ohio. JOEL ZOUNGRANA – The 6’0, 198 pound wide receiver who is a native Montreal Quebec redshirted his freshman season with the Eagles. Previous to the Eagles, Zoungrana played for CEGEP Division 1 team, Champlain-Lennoxville Cougars. In 2010, he was named Cougars Offensive MVP and selected as a CEGEP Division 1 All-Star at the return specialist position. At Memphis, Tennessee, Ontario, Quebec and British Columbia standout will be involved as Rice Owls battle Mississippi State Bulldogs. 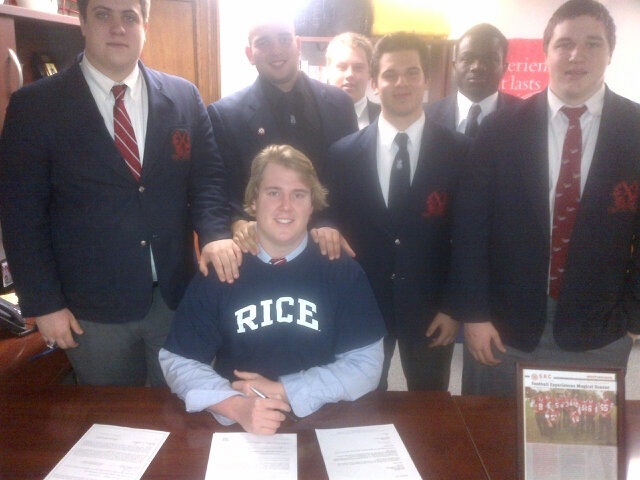 PETER GODBER – The 6’4, 290 pound offensive lineman who is a native of Toronto, Ontario is in his freshman season with the Rice Owls. Previous to the Owls, Godber played for St. Andrew’s College Saints of the Conference of Independent Schools Athletic Association (CISAA). For four seasons, he was has been part of the Metro Toronto Wildcats of the Ontario Varsity Football League (OVFL). While with the Wildcats, he was twice named team lineman of the year. 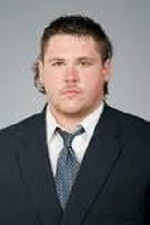 Furthermore, Peter was junior varsity OVFL all-star in 2009 and senior OVFL all-star in 2010. 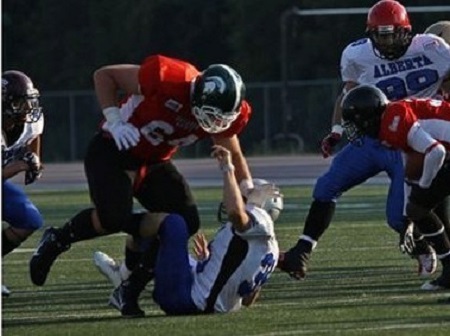 In July 2011, Godber served as captain of Team Ontario East at the Football Canada Cup in Lethbridge, Alberta. He travelled to Texas to participate in the Team World developmental team in January 2012. 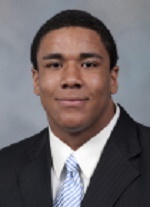 CHRISTIAN COVINGTON – The 6’3, 295 defensive tackle from Vancouver, British Columbia redshirted his sophomore season with Rice Owls. Previous to the Owls, Convington suited up for his high school team, Vancouver College Fighting Irish of the British Columbia High School Football Association (BCHSFA). He guided the Fighting Irish to a ‘AAA’ Championship Title and was recognized for his efforts on the field as he was named 2010 BC ‘AAA’ Provincial Defensive Player of the Year and 2010 BC ‘AAA’ Western Conference Defensive Player of the Year. JUSTIN SENIOR – The 6’5, 300 pound offensive lineman from Montreal, Quebec redshirted his freshman season with Mississippi State Bulldogs. He attended Hargrave Military Academy in Virginia. At El-Paso, Texas, two Ontario standouts will be involved as Virginia Tech tackles UCLA. ELI ANKOU – The 6’3, 290 pound defensive tackle who is a native of Ottawa, Ontario redshirted his freshman season with the UCLA Bruins. 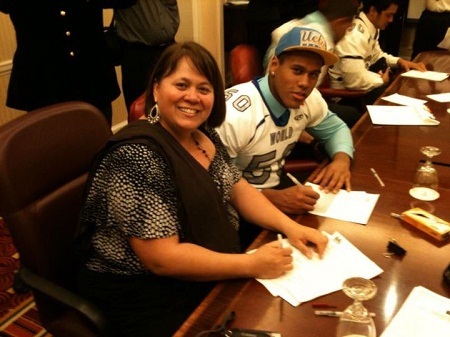 Previous to the Bruins, Ankou has enjoyed much success in the Canadian and American football ranks. North of the border, the Ottawa native has suited up for the Cumberland Panthers of the Ontario Varsity Football League (OVFL) and St. Peter’s Knights high school team. Subsequently after those stints, the defensive standout moved to the United States to play for the Red Lion Christian Academy in Delaware. Among the awards and honours he’s received over the course of his career include MVP honours at both the NLA Bigmen Challenge and Nike Rutgers Camps. Moreover, Ankou was named best rusher at the United States Army Combine which was held in San Antonio, Texas and also received the MVP and Leadership Award at the Elite Badger Challenge. 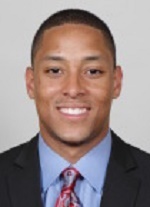 JOSHUA STANFORD – The 6’1, 196 pound wide receiver who is a native of Mississauga, Ontario reshirted his freshmen season with the Virginia Tech Hokies. Prior to the Hokies, Stanford suited up for Martin Luther King in Georgia where first-team Group 2AAAAA all-region selection. Moreover, he played for Duluth High School as well as St. Marcellinus Spirit of the of the Region of Peel Secondary Schools Athletic Association (ROPSSAA). 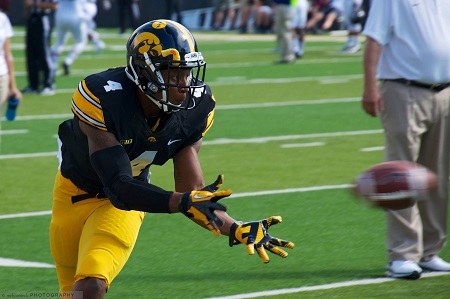 At Tampa, Florida, three Ontario players will be involved as Iowa Hawkeyes take on LSU. TEVAUN SMITH – The 6’2, 200 pound wide receiver who is a native of Toronto, Ontario is in his sophomore season with the Hawkeyes. Back on November 23rd, Smith scored his first touchdown of his NCAA career as the Iowa Hawkeyes mounted a late successful comeback to edge Michigan Wolverines 22-21. It was also his best performance to date since playing in with the Hawkeyes. He amassed 97 receiving yards on five catches. The wide receiver previously played for the Toronto Metro Wildcats (OVFL) and Chaminade College School Gryphons. In the 2010-2011 season, Smith got MVP for the Gryphons. For his exceptional play with Kent School in Connecticut, Smith made All New England offensive player. Additionally, he led Kent into championship football game against Taft and says losing that game is the highlight of his football career. He was awarded the team’s MVP Award. FAITH EKAKITIE – The 6’3, 287 pound defensive lineman from Brampton, Ontario redshirted his freshman season with the Hawkeyes. 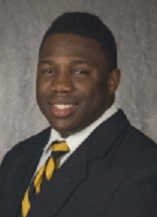 Previous to the Hawkeyes, Ekakitie played for Lake Forest Academy in Illinois. 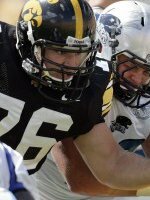 NOLAN MACMILLAN – The 6’6, 294 pound offensive lineman who is a native of Toronto, Ontario is in his senior year with the Hawkeyes. He was selected in the first round (ninth overall) in the 2013 CFL Draft by the Ottawa Redblacks. However, it has not been a smooth ride for MacMillan as he redshirted the 2009 season and then suffered a setback during the 2010 season. After six games in 2010, he suffered a shoulder injury which shelved him until the end of October, 2012. Previous to the Hawkeyes, McMillan played high school football for the New Jersey’s The Hun School, where he was selected to the first team all-MAP in his senior year. Moreover, he had a successful stint with the St. Michael’s Kerry Blues of the Conference of Independent Schools Athletic Association (CISAA). The Ontario offensive lineman captained the Kerry Blues to championships in 2006 and 2007. At Pasedena, Calfornia, six Canadians will be on rosters as Michigan State Spartans face off against Stanford Cardinal. 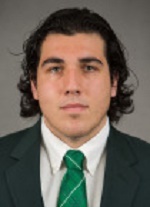 JAMES BODANIS – The 6’5, 305 pound defensive lineman who is a native of Toronto, Ontario is in his junior season with the Spartans. Previous to the Spartans, Bodanis suited up for the University of Toronto Varsity Blues for two seasons. He played high school football for Chaminade Gryphons of the Toronto District College Athletic Association (TDCAA). ARJEN COLQUHOUN – The 6’1, 192 pound defensive back who is a native of Windsor, Ontario redshirted his sophomore season with the Spartans. Previous to the Spartans, Colquhoun played high school football W.F Herman Green Griffins of the Windsor and Essex County Secondary Schools Athletic Association (WECSSAA) where he was the 2010 League Defensive MVP of the Windsor & Essex County and named as a League All-Star. DAVID FENNELL – The 6’2, 267 pound defensive tackle who is a native of Calgary, Alberta redshirted his freshman season with the Spartans. 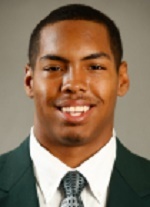 Previous to the Spartans, he played for Sunset High School in Portland, Oregon. In 2011, Fennell was Class 6A first-team all-state selection by The Oregonian and named All-Metro League Defensive Player of the Year. Additionally, he suited up for Rundle Cobras and was selected as a Calgary All-Star in 2010. 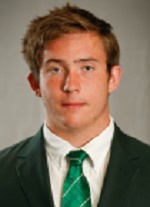 TYLER TOPOLINSKI – The 6’3, 245 pound defensive end who is a native of Richmond Hill, Ontario is in his freshman year with the Spartans. Previous to the Spartans, Topolinski suited up for both St. Andrew’s College Saints and Upper Canada College Blues of the Conference of Independent Schools Athletic Association (CISAA). Additionally, he won an OVFL league championship title with the Toronto Thunder in 2010. 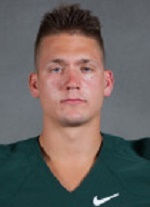 MICHAEL TOPOLINSKI – The 6’1, 237 pound defensive back who is a native of Richmond, Ontario is in his sophomore season with the Spartans. Previous to the Spartans, Topolinski has suited up for McMaster Marauders, Upper Canada College Blues of the Conference of Independent Schools Athletic Association (CISAA) and New Mexico Military Institute. 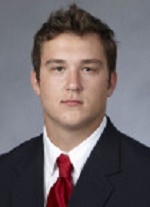 ALEX FRKOVIC – The 6’5, 244 pound tight end from London, Ontario is in his sophomore season with the Stanford Cardinal. Previous to the Cardinal, Frkovic played for AB Lucas Vikings of the Thames Valley Region Athletic Association (TVRAA) where he was named the school’s Athlete of the Year and led the Vikings to 2011 city, TVRA conference and OFSAA Western Bowl titles. 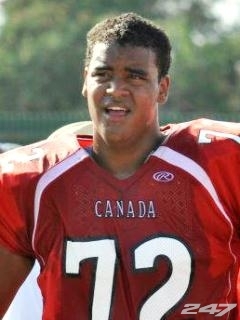 Moreover, he participated in the 2011 Football Canada Cup as a member of Team Ontario West. At Jacksonville, Florida, one Ontario standout will be on the roster for Nebraska Cornhuskers as the team battles Georgia. 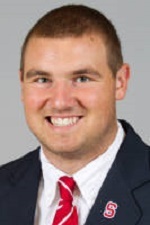 DAVID KNEVEL – The 6’9, 209 pound offensive lineman who is a native of Brantford, Ontario is in his freshman year with the Cornhuskers. Knevel played his high school football at Pauline Johnson (Brantford) and community football for the Brantford Bisons (OVFL). He also represented his province at the 2011 Football Canada Cup and was a member of the Canadian National Junior team that won a gold medal at the 2012 World Junior Championship. At Dallas, Texas, three Canadians will be involved as UNLV Rebels battle North Texas in this contest. BRETT BOYKO – The 6’7, 310 pound offensive lineman who is a native of Saskatoon, Saskatchewan is in his junior year with the Rebels. 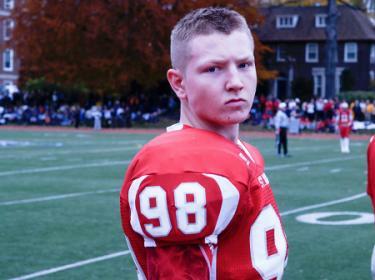 Previous to the Rebels, Boyko suited up for St. Joseph’s high school football team. 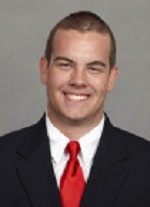 TOM CLARKSON – The 6’6, 290 pound offensive lineman who is a native of Mission, British Columbia is in his freshman season with the Rebels. Previous to the Rebels, Clarkson played high school football for Mission Roadrunners of the British Columbia High School Football Association (BCHSFA) where he was named a Provincial and Conference All-Star. SHAQUILLE MURRAY-LAWRENCE – The 5’8, 180 pound running back who is a native of Scarborough, Ontario is in his junior year with the Rebels. Previous to the Rebels, Murray-Lawrence played JUCO at Tyler. He also suited up for his high school team, Sir Wilfrid Laurier Rams of Thames Valley Region Athletic Association (TVRAA) where he was Team MVP twice (2009, 2010) and Toronto Star Athlete of the Year for the Rams. At New Orleans, Louisiana, one Ontario standout will be involved when Oklahoma Sooners face off against Alabama. JOSIAH ST. JOHN – The 6’6, 305 pound offensive lineman who is a native of Pickering, Ontario is in his junior year with the Sooners. 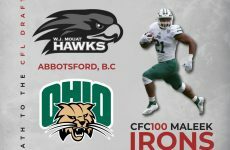 Among the teams he’s previously played for in Canada were the Pickering Trojans and the Ajax/Pickering Dolphins of the Ontario Varsity Football League (OVFL). 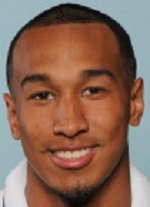 In 2011 season, Josiah left Canada to attend Fresno City College, a junior college in California. That year, he helped the school’s team, the Fresno City Rams, to state conference championship. After two years at Fresno, Josiah moved to Athens, Texas where he suited up for the Trinity Valley Cardinals of the National Junior College Athletic Association (NJCAA). 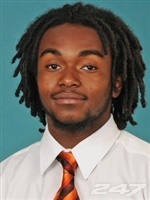 At Pasedena, California, one Ontario standout will be on the roster when Florida State Seminoles battle Auburn. 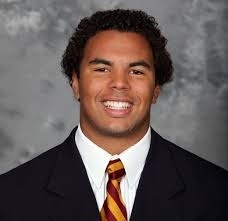 EBO ENTSUAH – The 5’11, 245 pound fullback who has Toronto roots and is in his sophomore season with the Seminoles. Great to see Juwan Brescacin (Northern Illinois) playing so well. Contrary to the article, the mississauga native did play 1 year of football in H.S. in Canada. He played QB for the Loyola Warriors junior team (what a stud) before leaving for prep school in the states. Good luck tonight. Fanatic job boys represent. Really goes to show us Ontario players can really make it to the league if given a chance keep at it boys work till you can work no more….an remember respect is earned its not given.